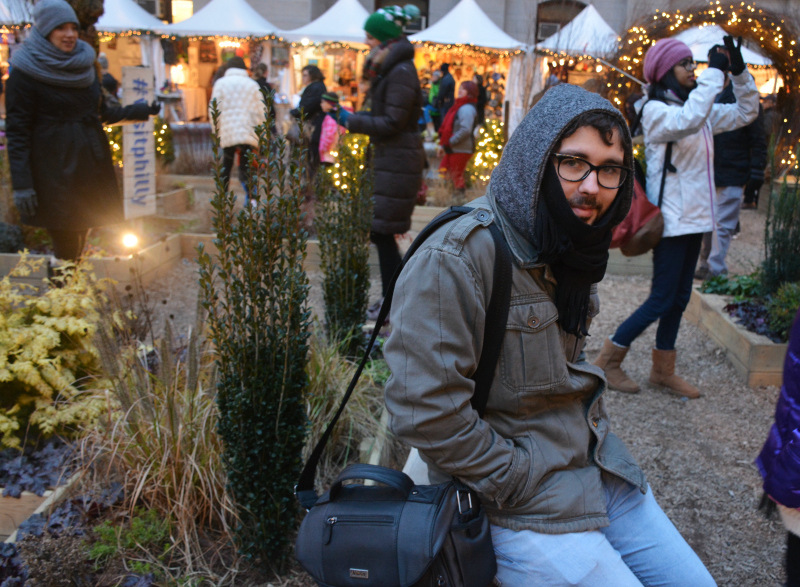 It's always a little sad after Christmas has came and went. 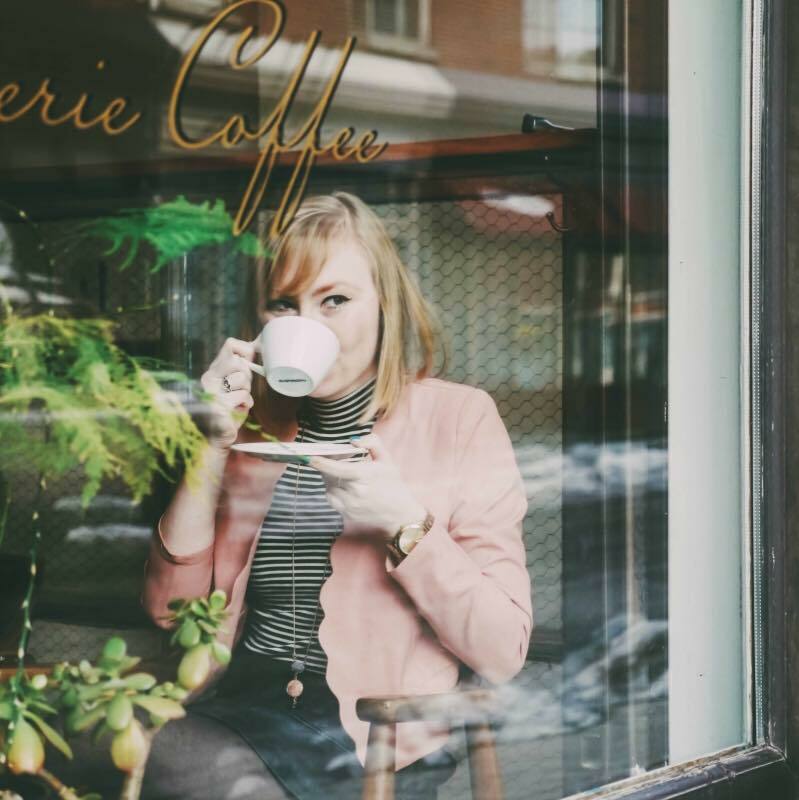 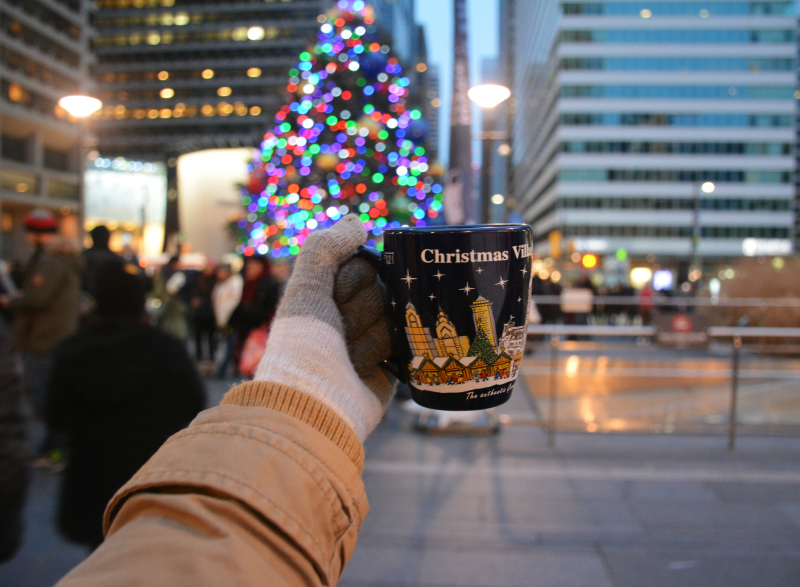 We spend weeks in preparation for the holidays, and in the blink of an eye, it's over. 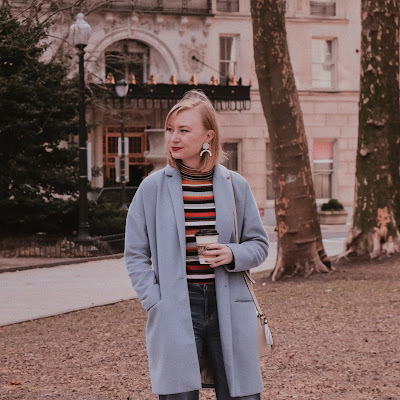 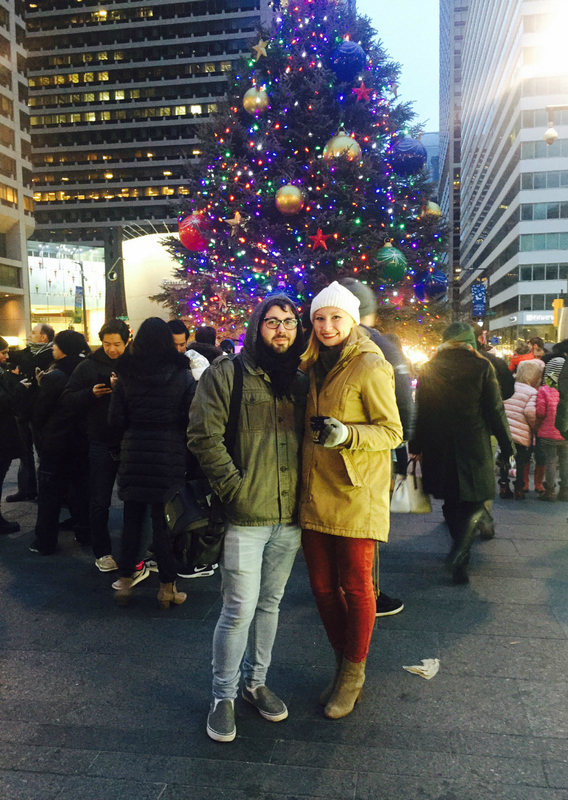 Derek and I have a few fun holiday traditions around Philadelphia, one of them being Christmas Village! 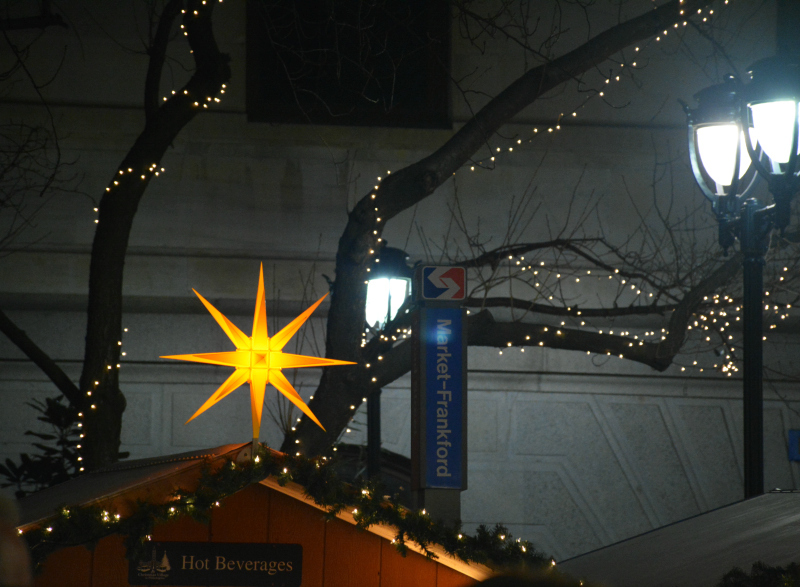 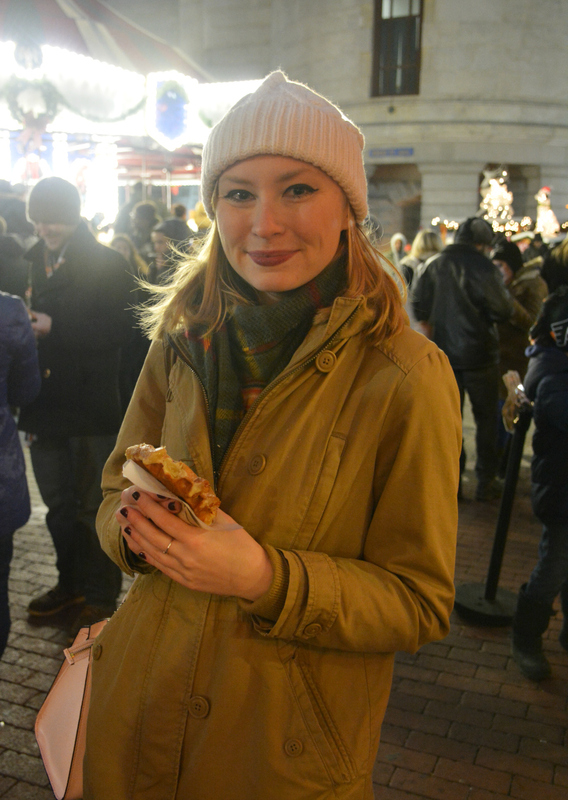 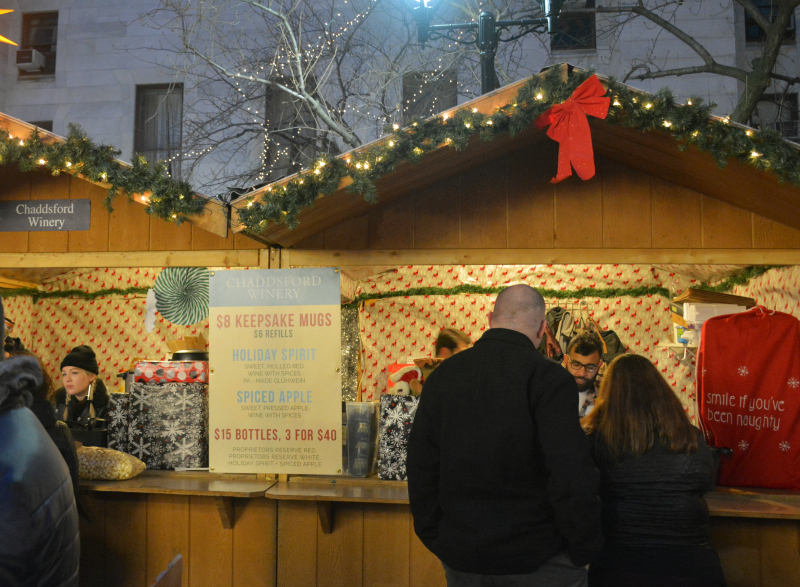 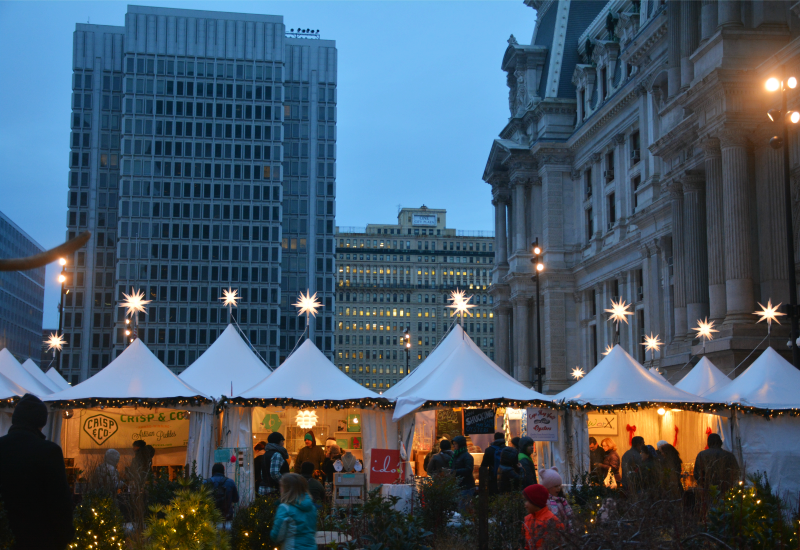 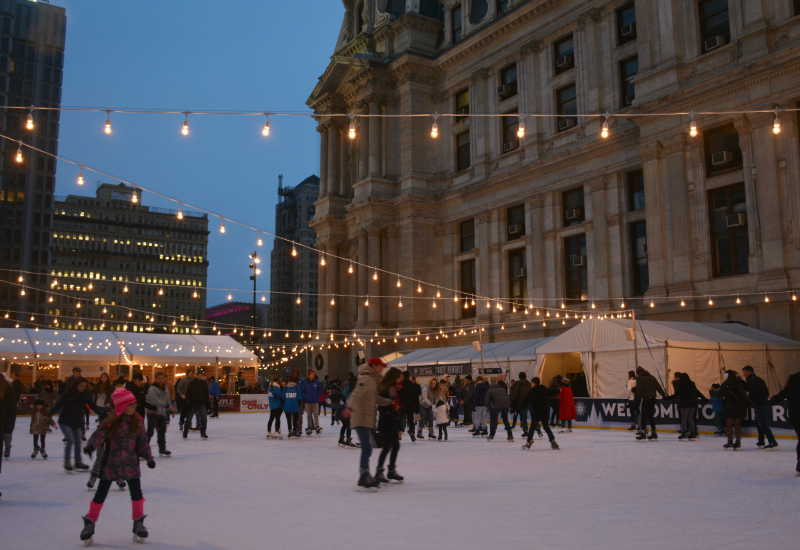 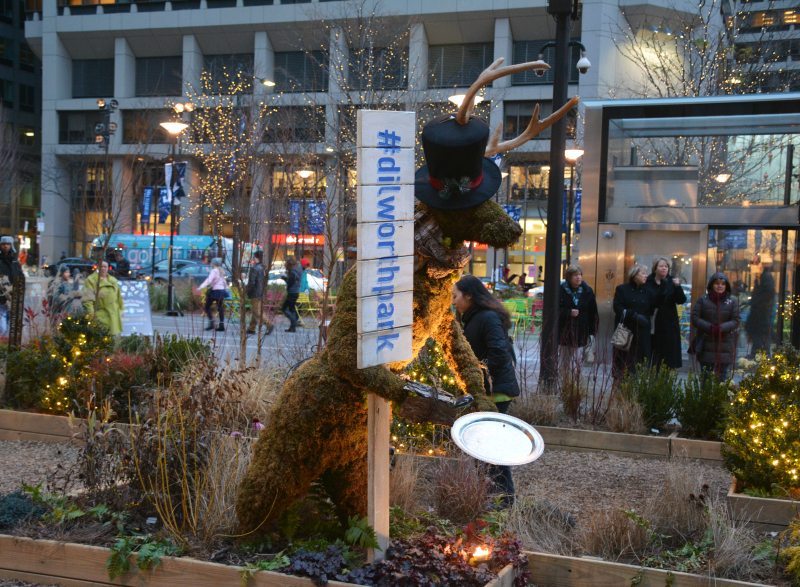 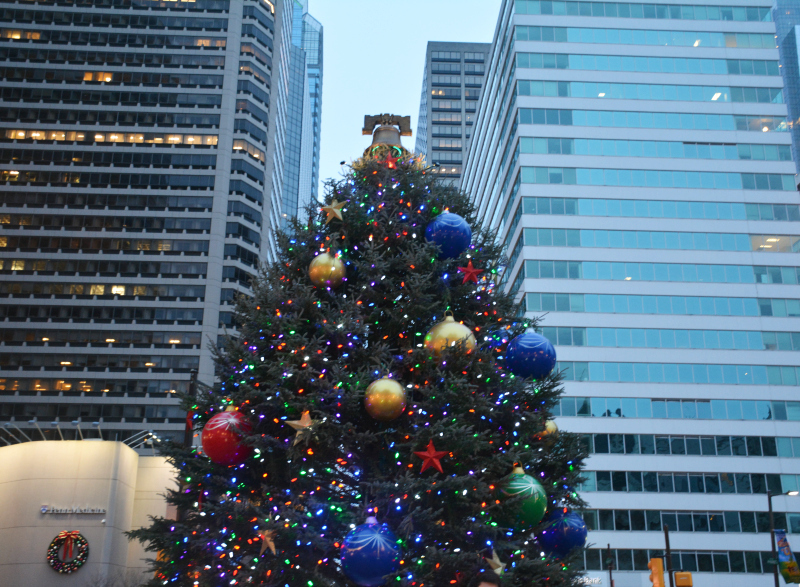 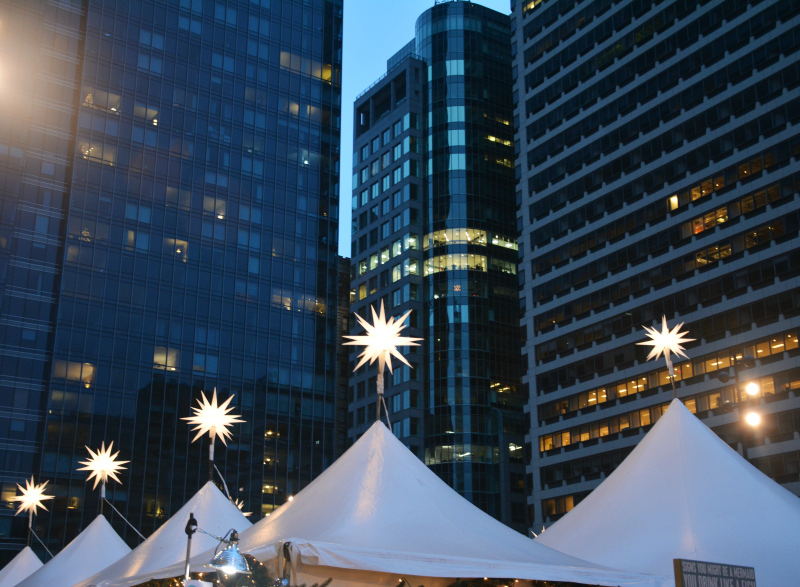 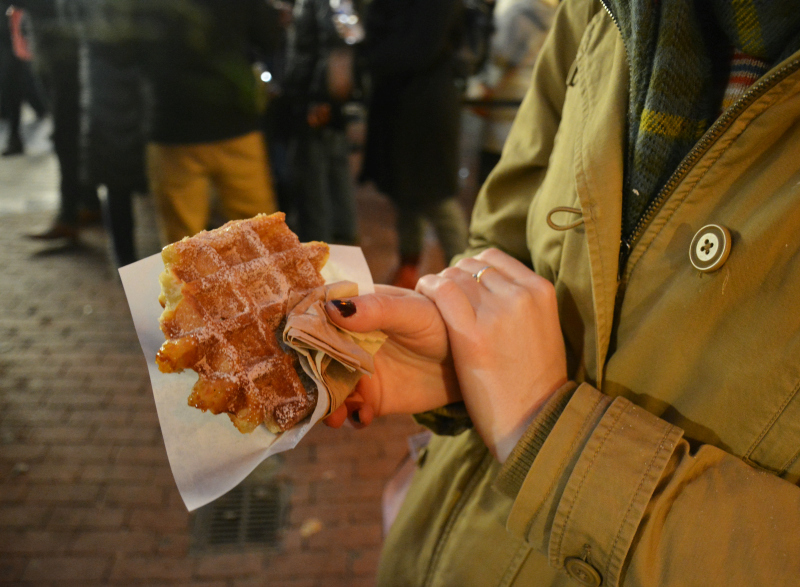 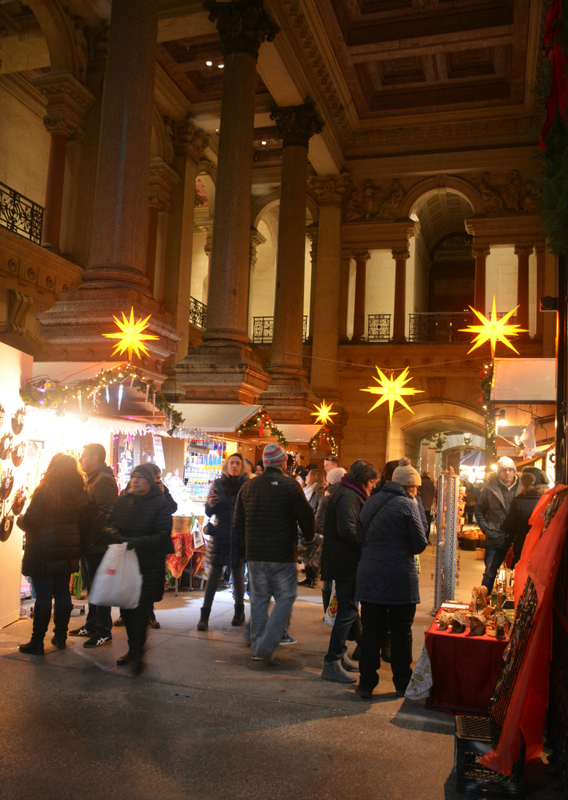 This year the European-inspired Christmas market was set up at Dilworth Park, right by City Hall. 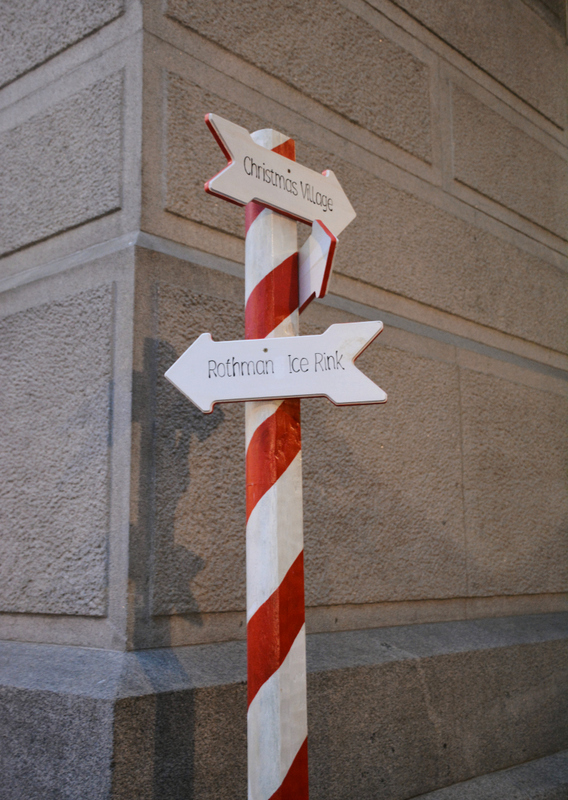 Complete with an ice skating rink, a hot chocolate bar (peppermint schnapps in hot chocolate - yes please! 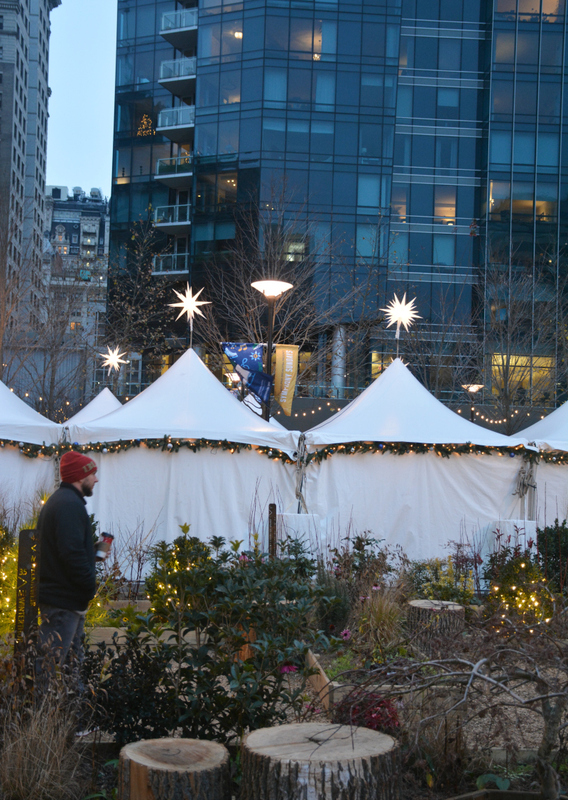 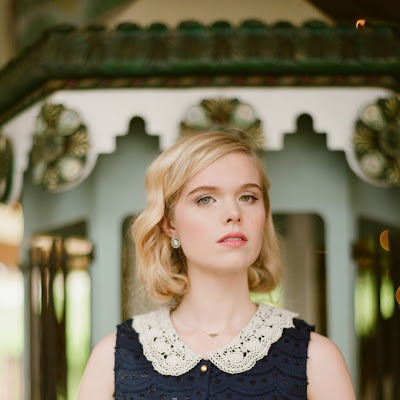 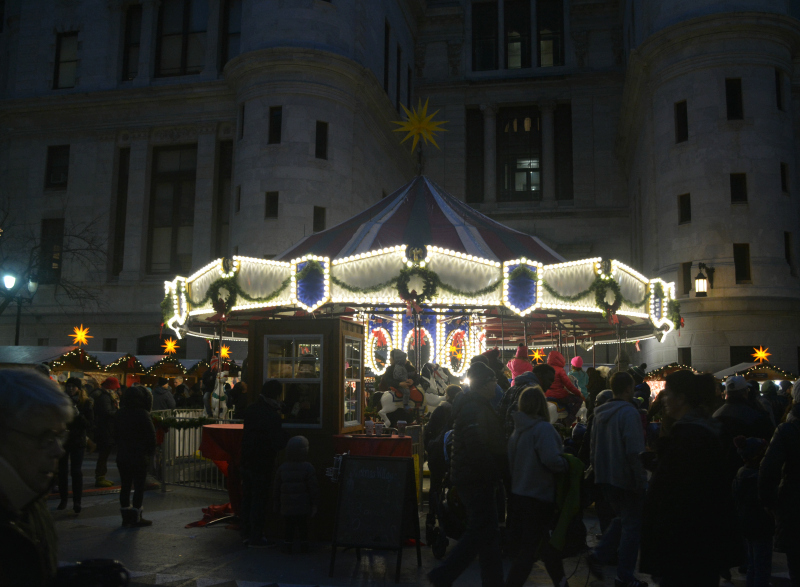 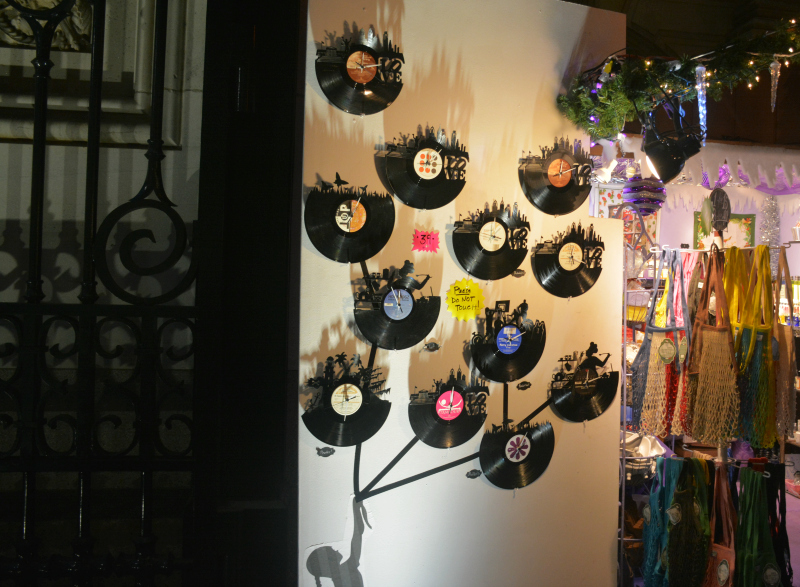 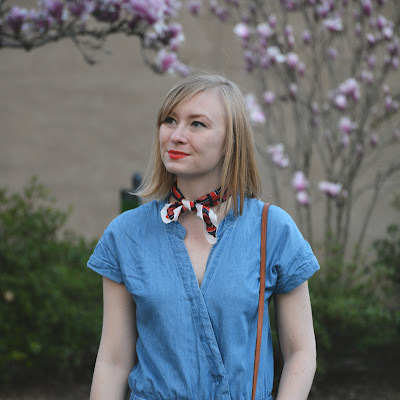 ), a winter garden and a carousel - the village felt more festive than ever before. 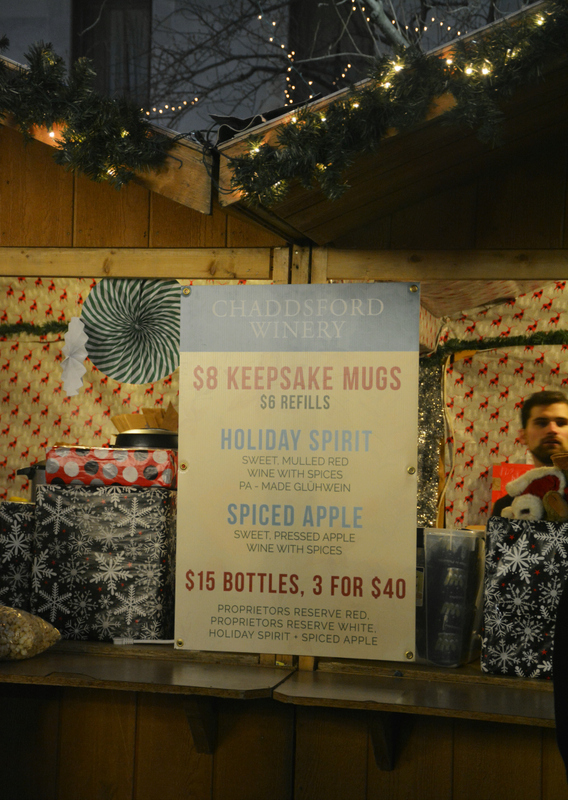 Derek and I wandered around in the cold for nearly an hour with a warm mug of mulled wine in hand. 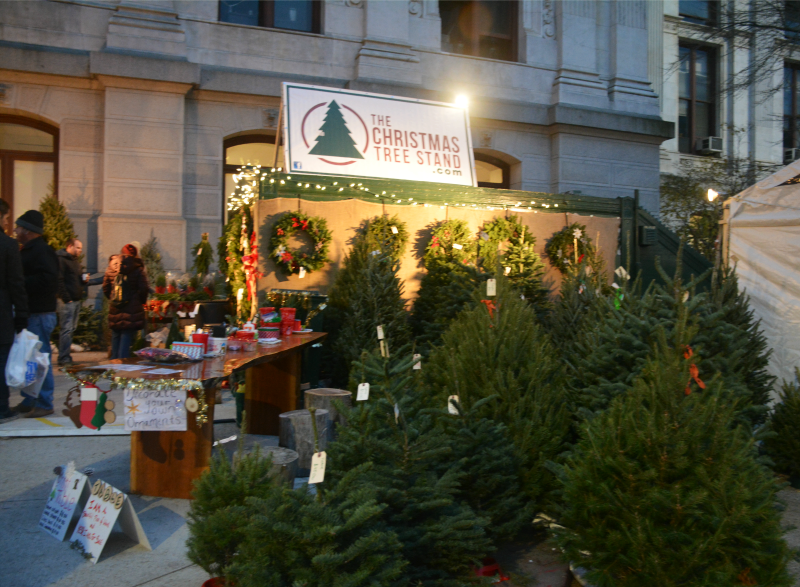 This is one holiday tradition I look forward to coming back to every year.